et de la Province West-Vlaanderen. 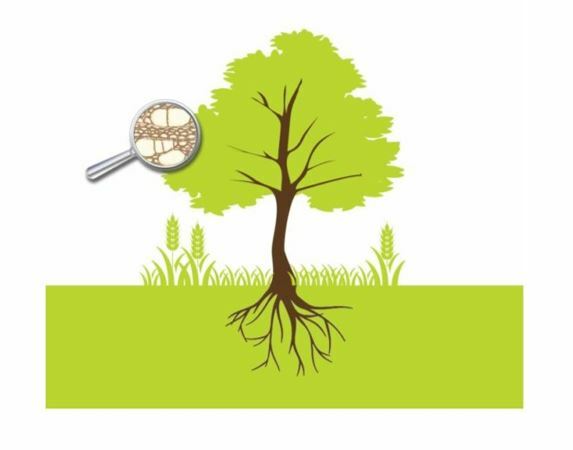 lignocellulose conversion by bio-physico-chemical processes to produce biobased chemicals, materials and fuels. The socio-economic point of view was also discussed in the context of the emerging bioeconomy. Audience: More than 130 scientific attendees from academic labs and industries participated to the meeting, together with renowned international experts who presented their work and foresight. Caroline RÉMOND (Chaire AFERE, FARE-URCA/INRA), project leader of the ValBran project.